Awards are not just idols of different shapes…they signify the idealistic efforts of the artistic hearts. 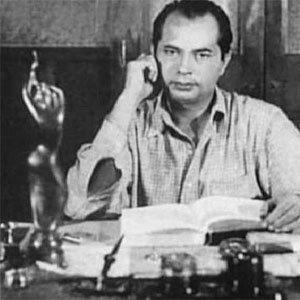 Awards are the due respects paid to the persevering performance of hundreds of people, be it the actors, directors, lyricists, cameramen and all the technicians, who are the life blood of cinema. The day when such a cinema is screened amongst millions of public, movie lovers, critics, veterans of the industry, and the day it receives the admiration of all of them -- that is the day of true satisfaction for all those who put in their best to make it what it actually is. 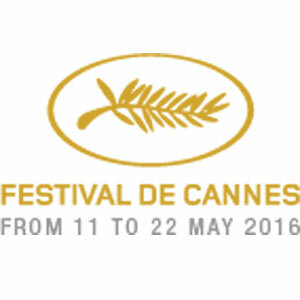 "The Festival de Cannes is a celebration of cinematographic art. We exist to showcase the new writing, new genres and new visual innovations of our time. Every year in May, Cannes gives a sort of snapshot - both ephemeral and lasting, when one adds up the years - of what constitutes the art of cinema." 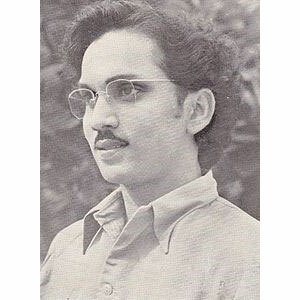 IFFI: The first south Indian movie “Pathalbhairavi” was screened at India international film festival which was held in Bombay on January 15th, 1952. (Extract from the Vedic scripture Maha Upanishad, meaning ‘One is my brother and the other is not – is the thinking of a narrow-minded person. For those who are broad-minded, liberals, or noble people, the entire world is a one big family.’) Nothing exemplifies the Indian notion of non-violence and peaceful coexistence as ‘Vasudhaiva Kutumbakam’, the phrase in which the IFFI and its theme are rooted. 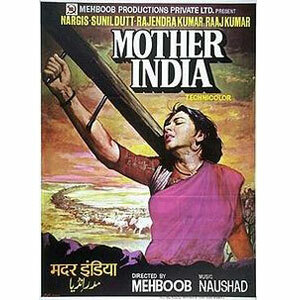 “Mother India” was selected for Academy award (Oscar)as the best foreign film in 1957, which was directed by Sri Mahaboob khan. 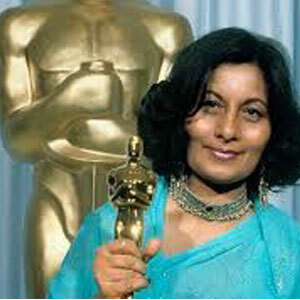 First Indian, got Oscar in costumes category for “Gandhi” movie in1982. The Academy Awards, or "Oscars", is an annual American awards ceremony hosted by the Academy of Motion Picture Arts and Sciences to recognize cinematic achievements in the film industry as assessed by the Academy's voting membership. 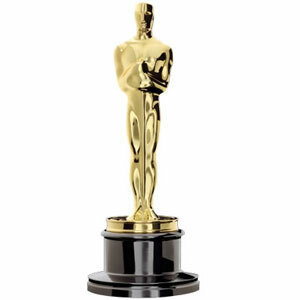 The various category winners are awarded a copy of a statuette, officially called the Academy Award of Merit, which has become commonly known by its nickname "Oscar". 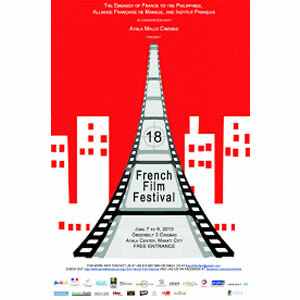 “Shankarabharanam” got French film festival award as the best popular movie in the 1981. 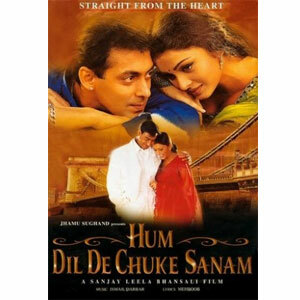 Hum Dil de chuke sanam First Hindi film won IIFI Award in 2000. 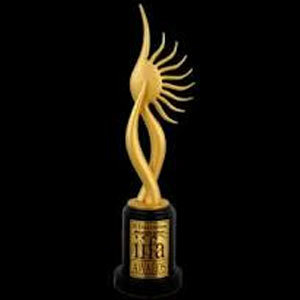 Every year a Hindi movie is getting Indian international film award. The international Indian Film Academy is a first-of-its-kind effort to promote Indian Cinema globally, thus reaching out to millions of its fans. This pioneering effort is spearheaded by Wiz craft International Entertainment Pvt Ltd, India’s first and premier event management and entertainment agency. It’s the celebration of Indian Cinema. Nandi Awards is the highest award ceremony for excellence in Telugu cinema, Telugu Theater, Telugu Television, and Life time achievements in Indian cinema, presented annually by Governments of Andhra Pradesh and Telangana. 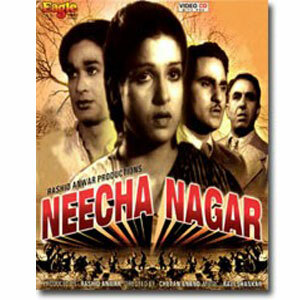 From 1954 to the present day, it has been encouraging many movies for 60 years. 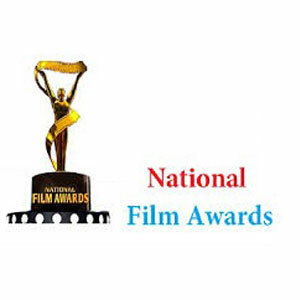 The National Awards for films, which were started as an annual incentive by the Government of India , for the making of artistic, competent and meaningful films have come a long way, to cover the entire national spectrum of Indian Cinema, to judge merit by the highest possible yardstick and to become the most coveted and prestigious awards in the country. 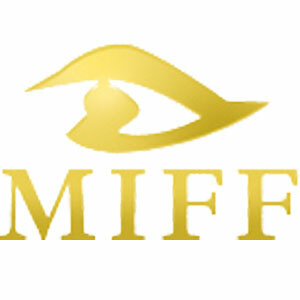 1996 Sonamathi (a very ordinary gold) got MIFF golden conch award. 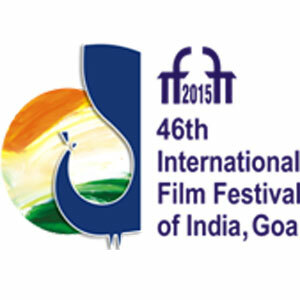 The first ever International Film Festival for Documentary, Short and Animation Films was held in the year 1990. 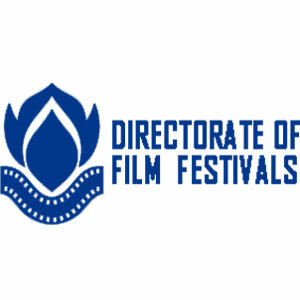 The biennial festival is conducted with the active collaboration of Government of Maharashtra and the Indian Documentary Producers’ Association. The city of Mumbai is the permanent venue of the festival. June 2012 “DOOKUDU” got Siima award which produced by 14 reels entertainments. As Indian cinema is making a strong impact globally, it’s the time for South Indian Cinema to claim its space in the realm of world cinema. 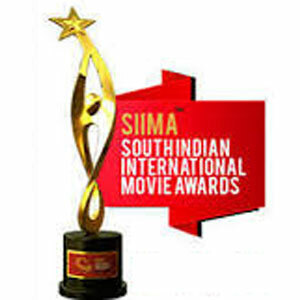 It’s time the Telugu, Tamil, Kannada and Malayalam industries took the centre stage worldwide and welcome an entertaining Endeavour of its sorts-SIIMA. 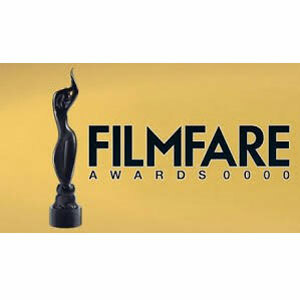 FILM FARE AWARDS: Kamal haasan Won 23 film fare awards. 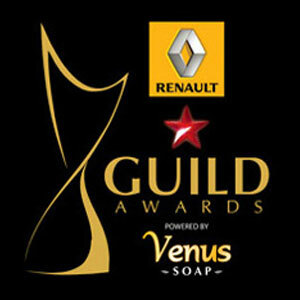 Apsara Awards: (The Film & Television Producers Guild of India. Enhancing the value of cinematic Arts- The Film & Television Producers Guild of India Limited is an autonomous non-profit premier film trade body comprising of Industry stake holders, is to be a principal negotiator with the Government on various critical issues, resolving intra and external trade disputes of the Industry, liaising with foreign delegations to provide international exposure for its members, arranging conclaves for the benefit of members. 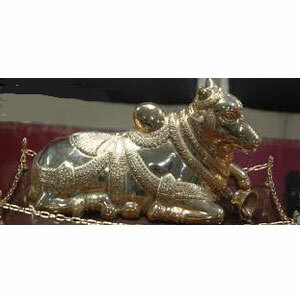 Established in 1954 by the stalwarts of the Indian industry including B.N. Sincar, S. Mukharjee, The Film & TV producers Guild is today the most progressive body in show business. The Big STAR Entertainment Awards are presented annually by Reliance Broadcast Network Limited in association with Star India to honour personalities from the field of entertainment across movies, music, television, sports, theatre and dance. The award is touted to be a completely viewer driven award where in audience participation right from nominations to the final winners through SMS and online voting across the categories is used for deciding the winners. The award was announced on December 12, 2010 and the first ever nominations for 2010 Awards were published online through various entertainment websites on December 15. 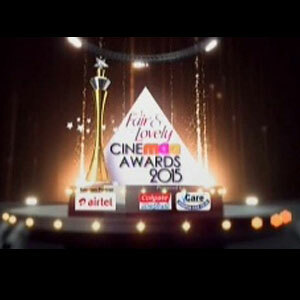 The CineMAA Awards are presented annually by the Movie Artists Association Group to honour artistic and technical excellence of professionals in the Telugu Cinema. The awards were introduced in 2004. 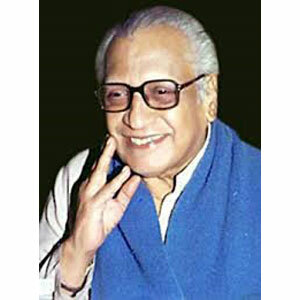 The CineMAA Awards are voted for by both the public and a committee of experts as per meritocracy. Each year one Life Time Achievement Award is presented to one of the accomplished veterans from the Industry. The award ceremony is telecasted live over MAA TV from the Hyderabad International Convention Center of the Novotel Group in Hyderabad. In 2013, Tamil cinema category, for Best Actor and Actress was introduced for the first time. Years of undying commitment, months of toil, days of Endeavour, hours of diligence, relentless work round the clock - for the lakhs of audience, involves thousands of abstractions worked by hundreds of brilliant minds. All these preposition's point of focus is - to produce a magnificent piece of art called CINEMA. Lot many awarding organizations await such great films. The accolades or criticisms a film receives from such international forums, from movie pundits and maestros....gives true sense of accomplishment and a satisfactory completion to the effort of dreamers and livers of cinemas.